Gary Collinson: Although I was already sold on the movie, I much preferred this second trailer to the first. I’m buying Brie Larson in the role, and there’s a fantastic supporting cast around her. Seems very promising. Calum Petrie: Looks like a fresh, strong entry in the Marvel Cinematic Universe. Chris Cooper: Didn’t blow me away but I am looking forward to seeing another aspect of the MCU. Cool to see the Mohawk! Martin Carr: This expands the universe further and throws another strong female element into The Avengers dynamic – plus she shoots fireballs from her hands and ships explode! Matt Rodgers: Not being schooled in everything Marvel, I still don’t really have much of an idea about what’s going on, but I’d watch Brie Larson read the phone book, so I’m already front and centre for Captain Marvel. The “noble warrior heroes” line grounds the character nicely, giving me the feeling that it’ll be a movie in which the smaller moments make the biggest impression. The action will probably be thrilling as it plays out in the moment, but it all looked a little Iron Man familiar in the trailer, so I took joy from seeing ANNETTE BENING in a Marvel flick, and knowing that Rachel from the Community cloakroom is about to headline a huge comic book movie. George Chrysostomou: Thought this was much better than the first trailer and I was a big fan of that one. Much like we’ve heard from the reports, she does appear to be Marvel’s most powerful hero. Looking forward to finally seeing some Skrull shapeshifting and it was nice to see Mendo and Jude Law featured a little more here. Think Marvel has another hit on their hands. Danny Hale: I’m incredibly excited and still feel we have barely seen anything about this movie’s plot. The suit looks awesome and I can’t wait to see more of the action. I’m still reeling from seeing the Skrulls on the big screen. 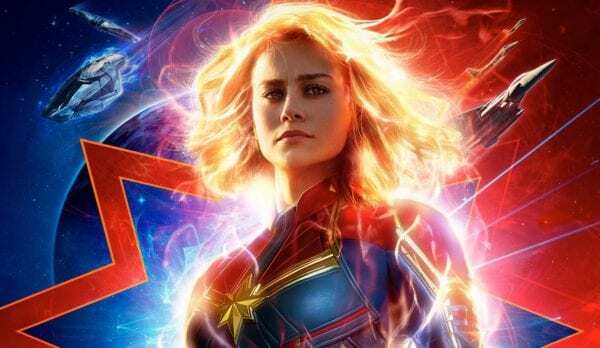 Shaun Munro: Much like the first trailer it feels a bit undercooked and Brie Larson’s delivery seems underwhelming, though both of these could be the result of wonky trailer editing. I’m sure the end result will at least be a competent, enjoyable Marvel movie, but it doesn’t feel like we’re getting the hard sell here, which is odd. 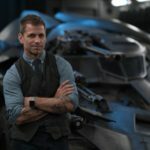 Ricky Church: I liked the first trailer much more than this. 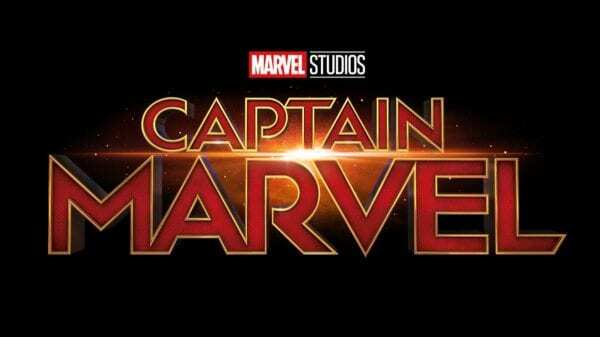 I feel this was made to directly address some of the silly criticisms the first trailer faced – why she was punching the old woman, Larson’s delivery, lack of Jude Law and Sam L. It played it safe, especially in the way it presented some of its visuals which made it seem a bit generic and like Iron Man. Seeing actual Skrulls onscreen was pretty awesome as well as Annette Bening’s character. I’ve never felt criticism on Larson’s delivery has been warranted and I’m excited to see her as Captain Marvel. There’s a lot to look forward to with this film, but the new trailer didn’t have the same wow impact as the previous one. 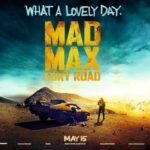 Allen Christian: First trailer seemed somewhat fresh. This one seems like pretty standard superhero fare. Seems more like a fun diversion from the current MCU continuity than a key part of it. Matt Smith: This trailer is so loud, it wipes away most emotion I had before the first minute was up. Like the overall look of Captain Marvel as well as the visuals in general. Young Samuel L. Jackson is (a tad worryingly) very well realised in my eyes. It’ll be interesting to see what Ben Mendelsohn can do in a villain role. Was a clear explanation of villains I’ve been waiting for, having first thought the Skrulls would be how Marvel shifted focus away from certain characters after contract were finished (imagine: Tony Stark’s been a Skrull the entire time! What a terrible idea!). It’s a solid trailer. I can’t say I’m any more or less excited about the movie after watching it a couple of times. Helen Murdoch: I’m intrigued by the trailer but with not much knowledge of the character it left me a bit cold. Liked that we got a few more hints of what’s to come and Samuel L. Jackson could talk nonsense all day and I’d still enjoy it. “It’ll be interesting to see what Ben Mendelsohn can do in a villain role.” Is this sarcasm or how it relates to his role in this movie? Cause he’s been a villain in a bunch of movies. Every line she said in the trailer seemed like a cliché but apart from that this trailer had me buzzing, unlike the underwhelming first trailer. Looking forward to this movie.